The best place to start your holidays. 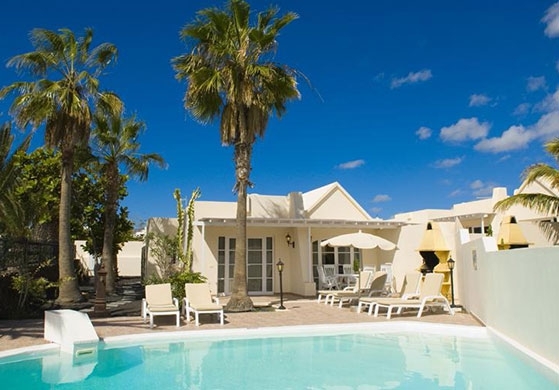 Orly Club offers you an exclusive selection of holiday accommodation on the paradise island of Lanzarote, a magical place which allows rest, relaxation and serenity, where you can escape your routine and urban bustle. We offer hotels, bungalows, apartments and villas so that you can have an extraordinary holiday in Lanzarote, an environment of unparalleled beauty which will engrave itself in your memory. Apart from being able to enjoy an exceptional climate and nature in all its splendour, you will have committed staff at your service, who will make your stay as pleasant and enjoyable as possible. Over 20 years of experience in the tourism sector supports our work, which is highly appreciated by clientele who choose the Orly Club facilities year after year to relax and immerse themselves in the contemplative delight of Lanzarote, the most volcanic of the Canary Islands. Professionalism, quality and personalised customer service are our main motivations and raisons d’être. 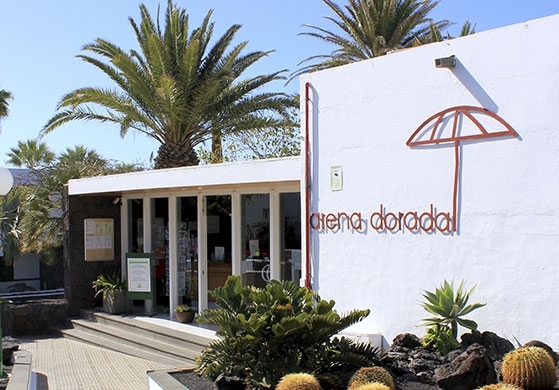 The Arena Dorada apartments are located on the fascinating island of Lanzarote, specifically at the centre of the Avenida de Puerto del Carmen, the main tourist centre of the municipality of Tías. This is a privileged location, as it is just a two minute walk from Fariones beach. The Arena Dorada apartment complex is just 7 kilometres from the airport and 13 kilometres from the island’s capital, Arrecife. Surrounded by large gardens with exotic plants and palm trees, it is the perfect location to enjoy reading, have a siesta or bathe in the dazzling open air swimming pool. In addition to kilometres of beaches with crystal clear waters, Puerto del Carmen offers various leisure and entertainment activities: shops, bars, terraces, cafes, restaurants, and casinos where fun and amusement are guaranteed. At the centre of Puerto del Carmen, a former fishing village which has today become one of the most important tourist destinations in Lanzarote, are the Costa Volcán apartments. Just 200 metres from the coast and very near to local shops and restaurants, an aparthotel designed for disconnecting from the earthly world ascends majestically towards the sky. If you are seeking an idyllic holiday in a unique environment with a terrace and swimming pool, Costa Volcán is a safe bet. Our spacious and comfortable apartments display colourful and vivid decoration which contributes to the creation of a peaceful atmosphere, full of charm and harmony, far from the impersonal atmospheres of some hotels. Cinco Casitas Villas is an authentic haven of calm and tranquillity in the residential area of Matagorda, Puerto del Carmen. 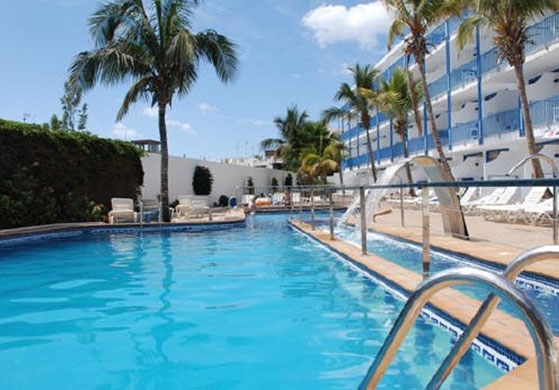 This welcoming complex, made up of five individual houses with private swimming pools, is located 25 metres from Matagorda beach and its famed avenue, the link connecting Puerto del Carmen with Arrecife. You cannot miss the opportunity to walk along the seafront promenade and breathe the air of the high sea while contemplating the sunset and the coming and going of passers-by. The villas are not only very near to the coast, but also neighbour restaurants, shopping centres and nightlife. Puerto del Carmen is synonymous with sun and sand, but also an attractive destination for family tourism. We are endorsed by over two decades of experience. Find out for yourself everything that our establishments can offer and enjoy a holiday which you will never forget in Lanzarote. 100% SAFE RESERVATION Make your reservation in 3 easy steps and in fully safety. Make your reservation now and save on your holiday!